“To possess a bicycle is to be able first to look at it, then to touch it. But touching is revealing as insufficient; what is necessary is to be able to get on the bicycle and take a ride,” said French philosopher Jean Paul Sartre. Like wildfire, the idea of bike-sharing service has spread in China like in no other period of time. Mobike is widely regarded as the world’s first dockless bike-share service. Anyone who is interested to avail of the bike-sharing service can just pick-up a bike and return it to any public bicycle parking. Each mobike is embedded with a GPS chip that can be unlocked by scanning a QR code using the mobile app. When Mobike was launched, it created lot of buzz in the social media. It sold like a hot cake. “It became more of a lifestyle in the city, rather than just a boring bike-sharing service,” said Joe Xia, cofounder and CTO of Mobike. What attracts users to patronize or avail of the service? Basically, the single most important factor behind its popularity is its cost. For just 1 RMB (around 0.15$) one can make use of the bike for 30 minutes. The company was founded in 2015 and in just two years a total of US$ 928 amount in investment flooded the bike sharing start-up. Now the company is claimed to have 200 million users operating in 180 cities in China with 8 million bikes circulating around various cities in the world. With its huge number of bikes and tremendous number of users, the company claims that its users have collectively cycled more than 5.6 billion kilometers, which accordingly is equivalent to reducing CO2 emissions over 1.26 million tonnes. With the success of Mobike, bike-sharing start-ups sprout like mushrooms in China. Around 70 bike-sharing start-ups now operate in the country. Mobike’s largest competitor to date is Ofo. There are reports that the two companies will merge with the possibility of creating a market leader with a total asset of US$ 4 billion, although these reports were dismissed as untrue by Mobike. With evolving concepts and plans in the future, Mobike aims to diversify its service and products in the years to come. 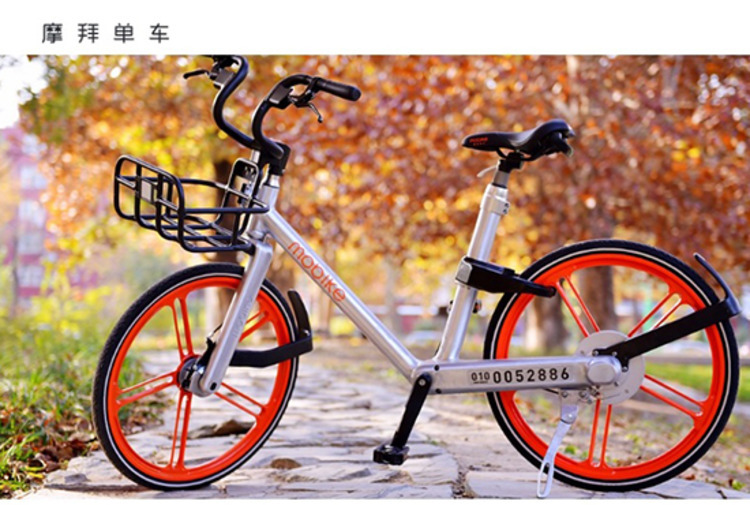 Mobike has been reportedly working on rentable electric bikes, and electric cars as well. Apart from this, the company envisions to reach out to cities outside China and Asia. In fact, Mobike already started to conquer the roads of some cities. Mobike now operates in Singapore, Australia, Italy and is now preparing to launch in the UK. 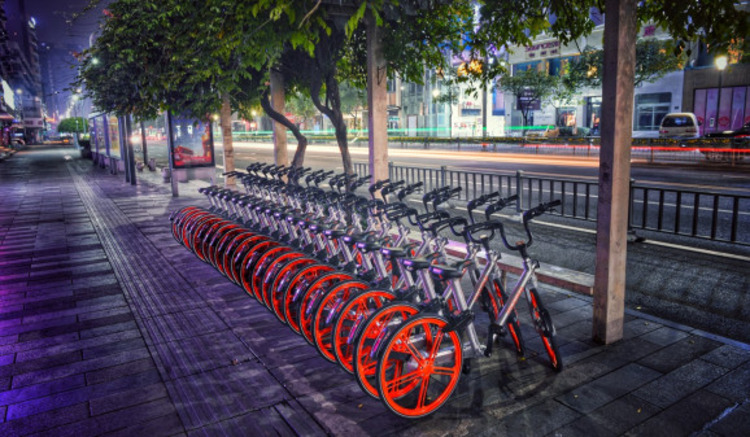 Late last year, Mobike was reported to have launched their bike-sharing service in the Gold Coast, Australia after having been granted the exclusive right to operate the dock-less bike sharing service from municipalities in the region. Forging partnership with Transit Australia Group and Good Cycles, the company started to roll out 2,000 bikes across Southport, Surfers Paradise, Broadbeach, and Varsity Lakes in Australia in January 2018. Though its greatest rival, Ofo, has already started operating in Sydney even earlier. In its latest round of funding, a total of US$600 million was raised by the company as it prepares to launch its service in the United Kingdom. Led by internet group Tencent, the funding round also features companies such as Sequoia, TPG and Hillhouse Capital, which had previously invested in Mobike. State-controlled investment banks namely Bank of Communications and Industrial and Commercial Bank of China, as well as Singaporean asset management firm Farallon Capital, also joined the cycling investment forays. Despite the mushrooming of a number of similar bike-share services, Mobike triumphantly beat the competition in the market and appears to dominate in the years to come. Bet you heard China being dubbed as the “World’s Factory”? It rings true even in bicycle production. China remains by far the largest producer of bicycle in the world. In 2004, the WorldWatch Institute estimated that China produced around 105 million units of bicycles, accounting for around 60% of global production. This is more than enough to accommodate for a ride the combined population of bike-loving countries in Europe such as Switzerland, Netherlands, Belgium, Denmark, Sweden, Norway and the UK in a single year. But methinks, more than any country in the world, nothing compares to a simple pleasure of a bike ride than in China.